Mike Shunta serves as the Vice President of Construction for Claremont Companies. He is responsible for overseeing and managing the company’s new construction and major capital improvement projects. Mike joined the team in 2018 and brings to Claremont over 15 years of construction management, design/build, and general contracting experience. 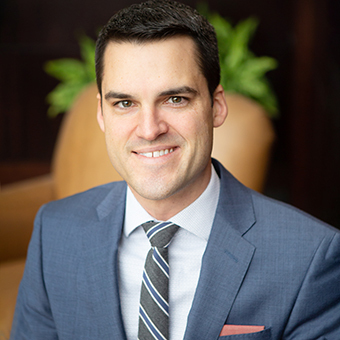 Mike has a Bachelor of Science in Construction Management from Michigan State University and a Certificate in Commercial Real Estate from Boston University.